Home Features A new American dream? India’s forays into Latin America are visible to those who look for them. But compared with China’s well publicized resource and infrastructure deals in the region and even India’s own deals in Africa or Europe, they are less publicized. “Is India in Latin America? 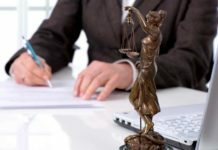 I can confirm that yes, it is,” says Eduardo Rodríguez-Rovira, who heads the Latin America practice at the Spanish law firm Uría Menéndez, which has offices across Latin America. Unlike China’s state-driven push for foreign acquisitions, Indian investments are generally driven by the private sector. This has meant that the emphasis is on commercial viability and future returns. “It is very much private sector driven. The only thing that is government driven is oil and gas,” says Bahram Vakil, a partner with AZB & Partners in Delhi who has links in the region. Despite the opportunities available, collaborations between India and Latin America have been slow. Vakil says this is a case of “out of sight, out of mind”. South America is far and, at least in recent years, less of a priority than opportunities in markets closer to home. This is a sentiment echoed by Ximena Alegre, an associate at Sanguinetti Foderé Bragard Abogados in Uruguay, who says India is 10 years behind China in focusing on Latin America. Although India is lagging behind China, it does seem as though the country has awakened to the possibilities this region might offer. A look at the numbers makes it difficult to deny the opportunities in this region: growth in GDP in individual countries is between 4% and 8% and the region is home to a market of around 550 million people between the ages of 25 and 30. 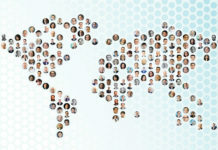 “Brazil, Chile, Colombia and Peru are enjoying sustained periods of economic growth fuelled by political stability, domestic consumer demand, a growing middle class, an investor-friendly business environment, abundant natural resources, well-prepared attorneys, bankers and businessmen, and sophisticated companies,” says Scott Schwind, a partner at Thompson & Knight in Houston. More widespread political stability than what the region saw through the 1970s, ‘80s and ‘90s, coupled with inflows of funds from places beyond the US and Europe, are giving many countries here a massive boost. “There are countries in South America – Brazil, specifically – that are booming in a way that you’re not seeing right now in other parts of the world,” says Anthony Oldfield, the managing partner of Clifford Chance’s São Paulo office. In the last 10 years, Indian companies may have invested close to US$9 billion in the region, according to Dow Jones, but that number is expected to double in the next five. In the biggest economies – Brazil, Mexico and Argentina – the number of outright acquisitions and joint ventures is growing. A company that is making all the right moves in the region is Shree Renuka Sugars – India’s biggest sugar refiner – which in July acquired a 51% stake in Equipav Açúcar e Álcool, a Brazilian sugar and ethanol production company. In the race to acquire Equipav and ensure raw material supplies to meet growing demand in India, Shree Renuka reportedly outbid the Noble Group of Hong Kong, which had equity investment from the Chinese government. Earlier, in March Shree Renuka acquired 100% of another Brazilian sugar and ethanol producer – Vale do Ivaí Açúcar e Álcool. As part of that acquisition Shree Renuka also gained a stake in the automated sugar storage and shiploading terminal at Paranaguá port, which is Brazil’s second largest port. 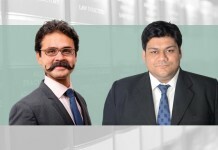 Advising Shree Renuka on the Equipav deal was Veirano e Advogados in Brazil and Crawford Bayley in Mumbai. 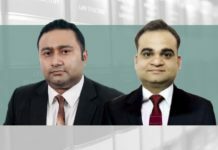 Banco Itaú BBA of Brazil and Motilal Oswal Investment Advisors acted as the strategic and financial advisers to the company. Agribusiness appears to be what is attracting many Indian companies to the region. With foreign investors allowed to freely buy land in several South American countries, some like India’s Solvent Extractors Association – an 800-strong group of edible oil producing companies – are looking to acquire tracts of agricultural land there. In June, United Phosphorus, one of India’s largest agrochemicals company, bought DuPont’s fungicide business and related assets, including existing inventory, manufacturing and formulation production facilities, in Colombia. Earlier, in 2007 United Phosphorus acquired the Argentine company Icona San Luis, which manufactures and distributes crop protection products. 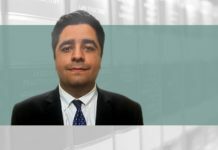 Buenos Aires law firm M&M Bomchil Abogados assisted United Phosphorus in drafting and negotiating that share purchase agreement, says its partner Tomás Araya. Ricardo Barretto and Carla Junqueira of Barretto Ferreira Kujawski Brancher e Gonçalves in São Paulo mention Tata Consultancy Services, Ranbaxy, Dr Reddy’s Laboratories, Glenmark Pharmaceuticals and Wipro Technologies as other Indian companies with a presence in Brazil. And according to Ubiratan Mattos, a partner with Mattos Muriel Kestener Advogados in São Paulo, Indian companies continue to look for opportunities in pharmaceuticals, information technology, outsourcing, software development, chemicals, steel, transport equipment, cement, mining and machinery. A notable addition to this list is the legal fraternity. 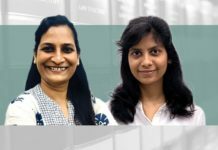 Chennai-based law firm Surana & Surana has signed memorandums of understanding to develop collaborative educational programmes with three universities in the region – Austral University and Universidad Abierta Interamericana, both in Argentina, and University of Montevideo in Uruguay. The firm, which offers internships to law students from South America, currently has one Argentinian law student working in its office and is expecting a second in January 2011. 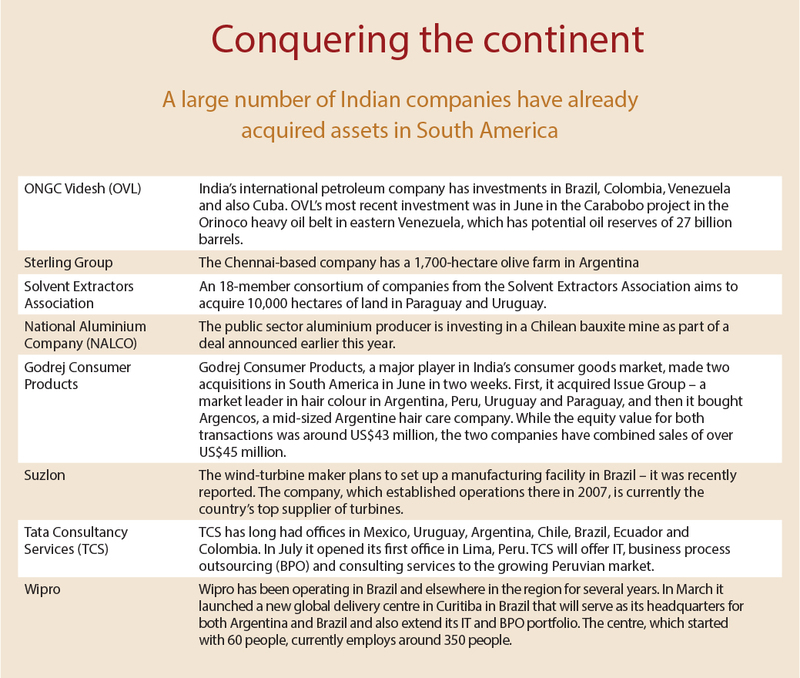 “South America is an important focus area of our firm since 2005,” says Vinod Surana, partner and CEO of Surana & Surana. The firm also has tie-ups with Ferrere Abogados in Montevideo, Teixeira Martins Advogados in São Paulo and Vítolo Abogados in Buenos Aires. What is still missing, according to Rodriguez-Rovira, is a widespread network of bilateral treaties and deals that would provide the infrastructure for investment and business deals. 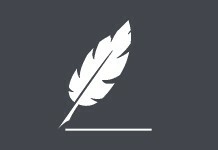 Nevertheless, some have certainly been signed. While India has had a bilateral investment promotion and protection agreement with Argentina and Mexico since 2002 and 2008 respectively, treaties negotiated with Colombia (2009) and Uruguay (2008) have yet to be ratified. India is also negotiating preferential access with Brazil but little has come of that effort to date. In addition an India-Mercosur preferential trade agreement (PTA) came into effect on 1 June 2009. This has given 450 items imported and exported between India and Mercosur, the trading bloc comprising Brazil, Argentina, Uruguay and Paraguay, duty reductions ranging between 10% and 100%. India has also had a PTA with Chile since August 2007. In April, the governors of the central banks of the four BRIC economies (Brazil, Russia, India and China) agreed to negotiate monetary cooperation to facilitate investment, harness trade and push for economic stability. Latin America presents its own challenges and the continent’s approach to dealmaking may take some getting used to: a cocktail of savvy financial models, sometimes lacking in actual funds, overseen by people with strong educational backgrounds and egos carried out in an atmosphere of restrictive regulations. According to Adriano Chaves, a partner at Campos Mello Advogados in São Paulo (which has links with DLA Piper), the wide variety of markets creates plenty of opportunities, but “many Latin American countries are at a different stage in terms of democracy and market development … which has advantages and disadvantages”. 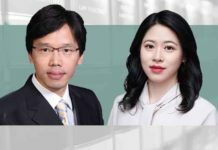 Regulatory environments can be difficult to fully grasp and there is always the chance of a sudden change, says Felipe Kim, a partner at Tauil & Chequer, a São Paulo firm associated with Mayer Brown. 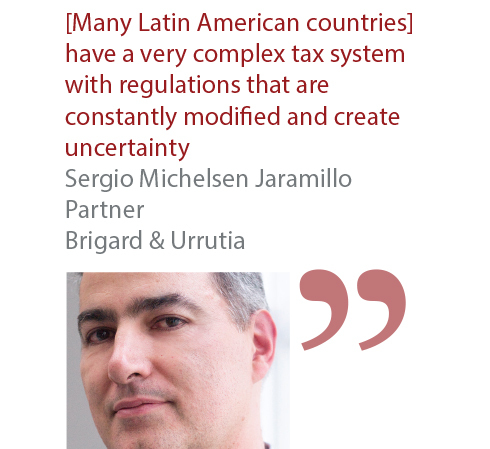 According to Sergio Michelsen Jaramillo, a partner at Bogotá law firm Brigard & Urrutia, many countries in Latin America, like Colombia, “have a very complex tax system with regulations that are constantly modified and create uncertainty”. Another common problem is the region’s powerful labour unions and laws that favour the worker. 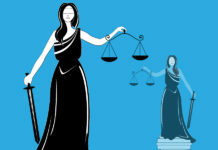 In Argentina, for example, the unions are very strong and laws “allow little flexibility, and taxes on salaries and social security contributions are high,” say Julio Martinez and Sebastián Maggio of Buenos Aires law firm Mitrani Caballero Rosso Alba Francia Ojam & Ruiz Moreno. Adding to all of this are ongoing changes to the legal systems of many countries in the region. In Bolivia, for example, a new constitution came into effect in February 2009. Mexico, Peru and Colombia have also been reforming their legal and economic structures. 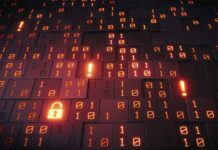 “Some countries lack legal security, and it is now quite frequent to hear about countries such as Argentina, Bolivia and Venezuela nationalizing foreign [businesses],” said Jaime Llopis, a partner at Spanish firm Cuatrecasas Gonçalves Pereira, which has operations across the continent. 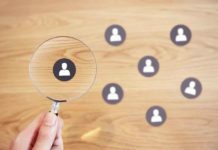 “Many governments in the region lack transparency when making decisions, and the services sector is underdeveloped in some areas, meaning that investors are likely to come up against problems in the communication and distribution networks,” says Llopis. While several local firms are ill-equipped to handle matters with an international dimension, others have the ability to negotiate deals and navigate complex regulatory environments. “Trade and financial openness have been accompanied by the creation of resilience mechanisms that allow more space to fund counter-cyclical policies,” says Artur Badra, a Madrid-based lawyer at Jones Day, which has partner firms across the region. Many countries have “embarked on a virtuous cycle of strengthening rule of law and expanding domestic markets” says Jaime Mercado, a partner at Simpson Thacher & Bartlett and co-head of the firm’s São Paulo office. Latin America is far from homogenous, but Indian companies, with their own diversity in terms of culture, language and business practices, should be well-equipped to overcome the challenges of negotiating deals in the continent.